Refresh your tresses with Someday scented hair mist. All it takes is one spray to invigorate your hair with a lasting fragrance that will have lips talking and heads turning all day. 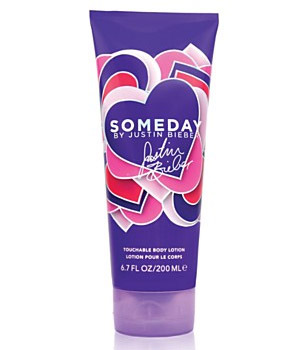 Be anything but ordinary with Someday by Justin Bieber Swept Away Hair Mist.